We carefully recruit and employ the best and brightest people as well as enable a supportive culture of trust, creative collaboration, and learning. We’re proud that more than 50% of our staff has been with CherryRoad for five years, and many of them have been with us for well over 15 years. CherryRoad is unmatched in our hands-on experience across all public sector back-office functions. This include Human Capital Management, Finance, Procurement, Business Intelligence, Governance, Risk, and Compliance, and more. 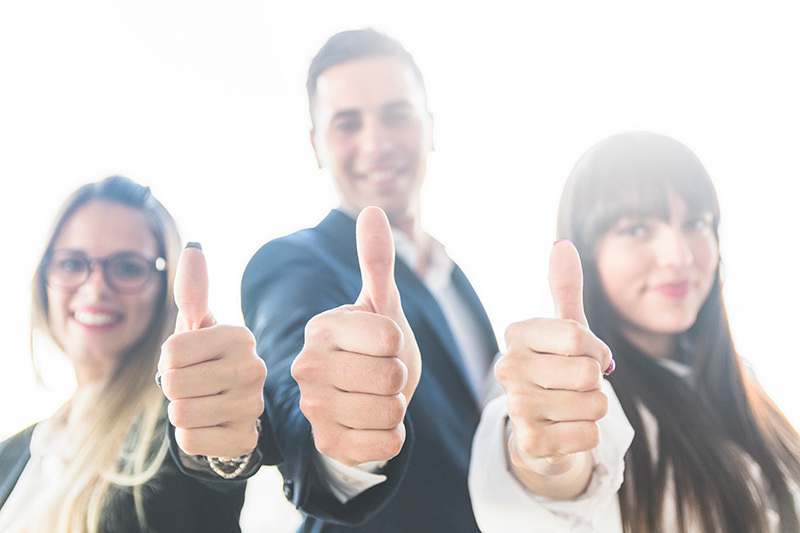 As an elite Oracle Platinum Partner, we provide the full spectrum of back-office service and solution delivery options to meet your unique needs now and in the future. This includes on-premise ERP application upgrades and new implementations as well as Software as a Service in the cloud.  Many of our consultants have been with us for more than a decade and are often requested by name by our clients – which speaks volumes about the trust that they place in our employees.